The Coolpix S640 features 5x Zoom-Nikkor lens with 28mm (equivalent) wide-angle coverage plus an ultra-fast autofocus system, a variety of automated shooting functions, and 12.2 megapixel resolution. Claiming the fastest start-up time in its class, this model is ready for shooting in only 0.7 seconds and boasts a short shutter-release time lag. Optical lens shift VR image stabilisation combines with high sensitivity to achieve sharper and cleaner photos in a wider variety of situations. ISO settings as high as 6400 can be set and users can limit auto sensitivity to a maximum of ISO 100 to 400 or 800 for effective control over image quality. Other features include a 2.7-inch Clear Colour Display with a wide viewing angle, subject tracking AF with a new auto lock-on capability that automatically detects a human face and then continues to track and focus on that subject. In-camera Quick Retouch functions let you create a retouched copy of a selected shot with the best balance of contrast and saturation. 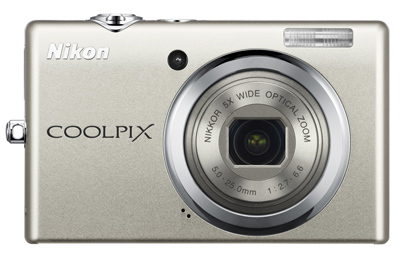 The Coolpix S640 will be available in Champagne Silver, Calm Black and Precious Pink at an RRP of $499. The Coolpix S1000pj is the first digital camera with a built-in projector that lets users project photos or movies clips on any flat surface at up to 40 inches in size. A handy projector stand is included, as is a remote control that can be used to operate the projector, release the shutter, and more. 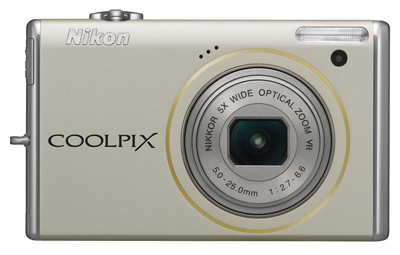 This model features an effective resolution of 12.1 megapixels and a 5x Zoom-Nikkor lens with 28mm (equivalent) wide-angle coverage, along with a similar image stabilisation system to the Coolpix S640. Nikon's new Smart Portrait System includes Face-priority AF, which can recognise up to 12 faces is a frame plus Smile Timer and Blink Proof functions and a Skin Softening function that analyses and improves a framed subject's skin to produce flattering portrait shots. In-Camera Red-Eye Fix automatically corrects any perceived red-eye effect before saving the image to memory. The Coolpix S1000pj will be offered in black at an RRP of $699. 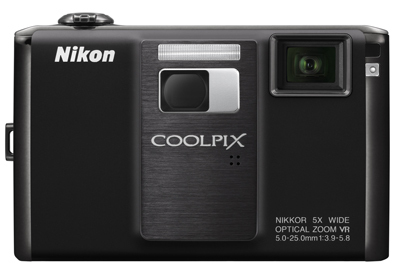 Offered in four smart colours (Silver, Black, Red and Pink), the Coolpix S570 replaces the S560 model and combines a 5x Zoom-Nikkor lens with a resolution of 12.0 effective megapixels. It boasts the same Smart Portrait System as the Coolpix S1000pj and offers a maximum sensitivity of ISO 3200. Its RRP is $349. A vibrant OLED touch screen is the key feature of the Coolpix S70, which will come in Champagne, Red and Black colours. The new 3.5-in. Clear Colour OLED Display combines intuitive fingertip shooting control with a variety of exciting playback options and offers the benefits of vivid colour reproduction, sharp contrast, and absence of after-images. Advanced new shooting features include Touch Shutter, which releases the shutter at a touch after focus and exposure are locked on the subject. In addition, new on-screen sliders provide touch control over brightness (exposure) and Scene Effect Adjustment. Touch control also makes viewing and retouching images more efficient. The S70 comes with 12.1 effective megapixels of resolution plus a 5x Zoom-Nikkor lens that covers focal lengths from 28-140mm (35mm format equivalent). 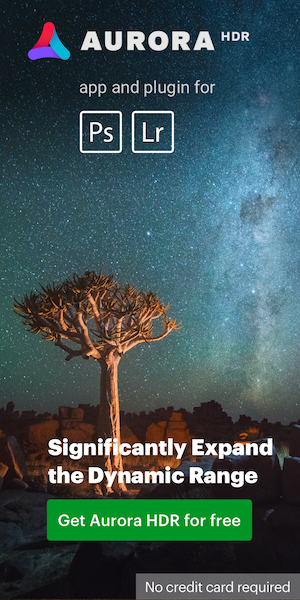 Advanced digital image-processing ensures quick response times and maintains image quality and clarity at sensitivity settings as high as ISO 6400. 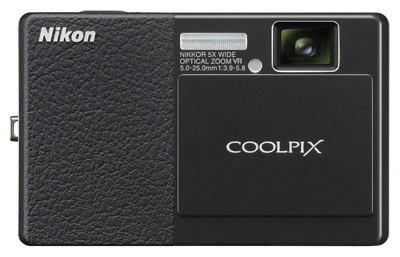 The Coolpix S70 will be offered in Champagne, Red and Black colours for an RRP of $599. This entry was posted in Nikon Point and Shoot. Bookmark the permalink. Trackbacks are closed, but you can post a comment.